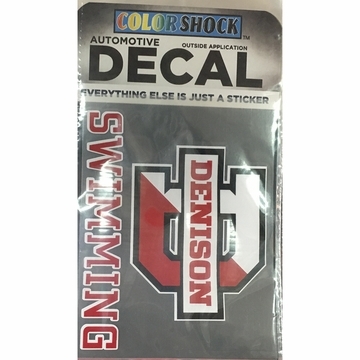 The college students love these Swimming Car Decals that displays not only their university name, but also the school's logo of the split D. These stickers come in a variety of sports, this one being Swimming, for the different preferences of the students. They are static cling in origin so will want to apply these to the outside of your car. Additionally, these car decals run about 4 X 5 (depending on the amount of lettering). 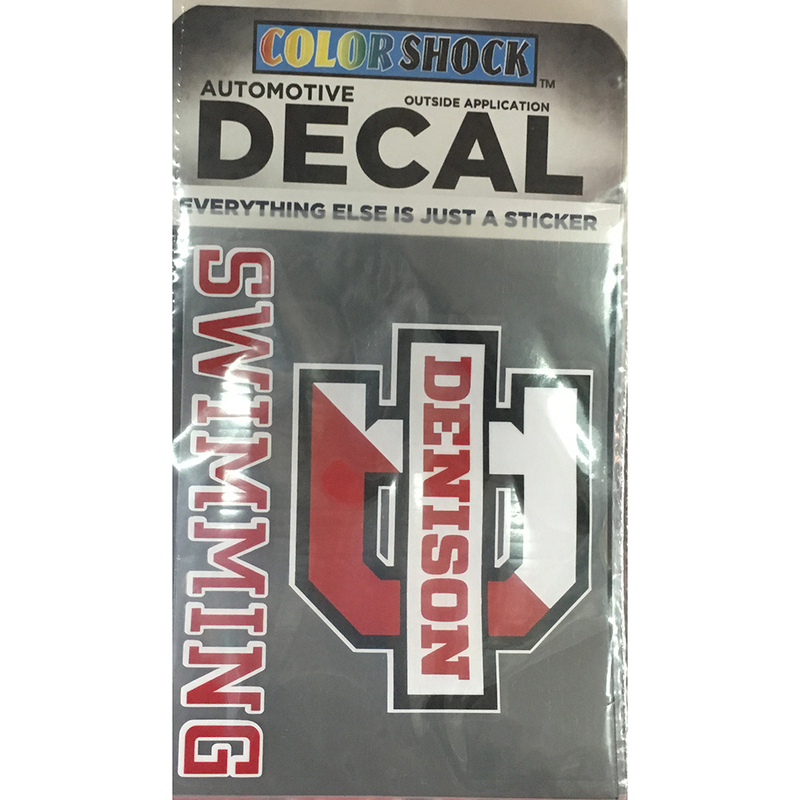 These make the perfect gift for almost any student, alumni, or even a student just accepted into the university.